I need some suggestions on toolboxes. I plan on following my dad's footsteps as a diesel technician and I need a toolbox. I already know snap-on/matco is the best you can buy, but I don't have that kind of money for a few years. I've been looking at a US General toolbox. But I've also worked at a place where a guy had a waterloo and loved it. What's the best "off-brand" toolbox you guys have found? You can go with any tool box brand you like. But, make sure whatever choice you make. 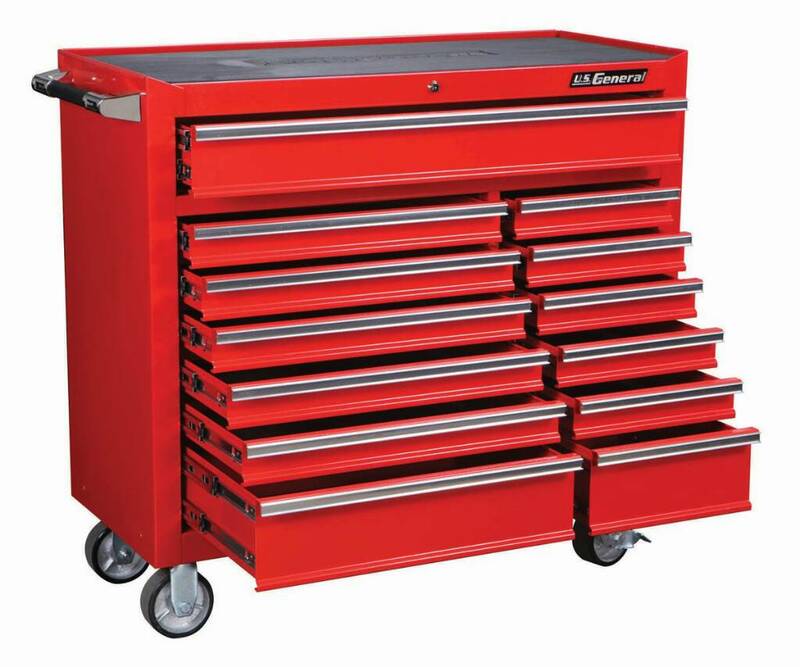 The toolbox has ball bearing sliding drawers and is lockable. Do not skimp on these 2 very simple but important things. Husky makes a quality toolbox and is cheap. Don't waste your money on snap-on or mat-co tools. I did end up buying the US General toolbox. Only complaint is that the wheels are a bit uneven. But it holds my tools nicely. I am still arranging them as I go. Look into shadowing your tools, it's time consuming at first but it is so worth it. You can tell at a glance of you are missing a tool. Great for ATAFs after finishing jobs. I've seen videos of people fixing that issue on YouTube. I love my box but I need to adjust the wheels it woobles and irritates me. But other than that I love it. Check into Cornwell. Just as good of quality as snap on but a LOT cheaper. Both of my boxes are snap on. But I bought them when I was still in school and got a 50% discount on all snap on stuff. 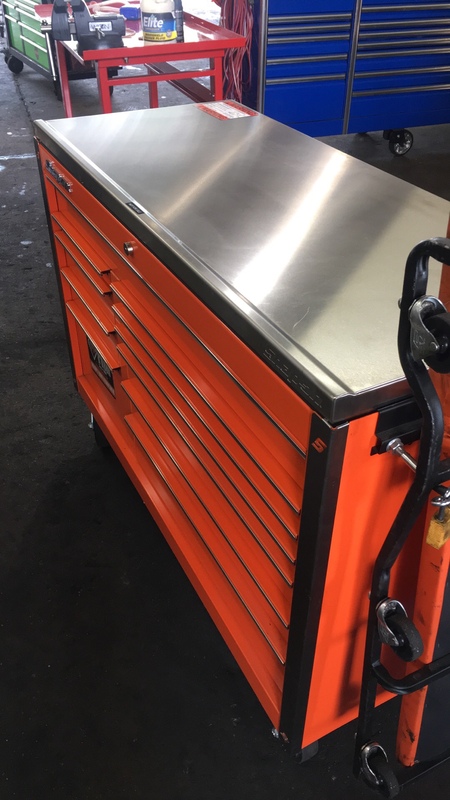 I'm getting a good deal on tools and boxes now but im gonna wait till I can afford to build my own matco box since I love the way a guy at work has his built. Or, Shawn, you could literally build your own box out of white oak plywood. I did end up going with a harbor freight toolbox for now until I get ready to leave here then in gonna buy a toolbox here at discounted prices. I can get a triple bank KRA for $1,500 or $2,000. Then I plan on getting a hut for it. Picked up my new Snap-On box in March from school discount at $1,000. Really easy to negotiate the price down that low when he yells your SSN in a crowded room.